When it comes to music instruments, people tend to automatically think of a piano, a violin, or a guitar. But there are actually hundreds of other musical instruments that have been used over the past centuries for making music around the world. Traditional instruments can be divided into categories, such as strings, percussions, woodwinds and brass but some simply don’t fit in any category because of their uniqueness. This is the case of the Theremin, an electronic musical instrument created in the 1920’s that is played with an oscillator sending electric signals to an amplifier. 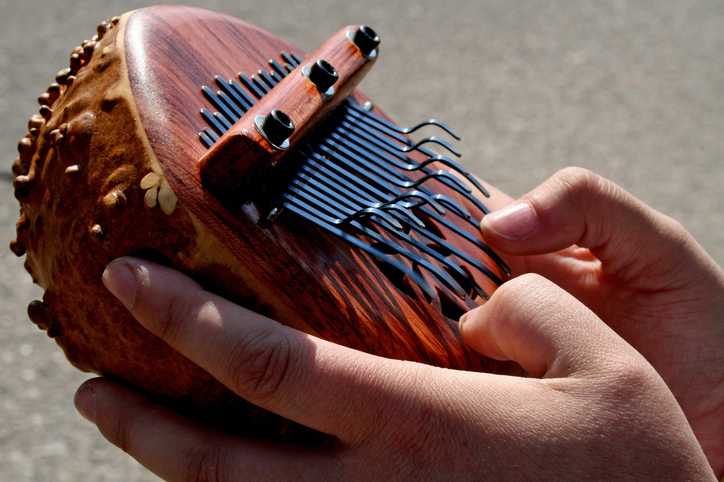 While most instruments, not matter how old or recent they are, are made of wood or metal, you can actually make music with any material because it is all about creating new sounds. While traditional instruments are what is taught to new musicians, you can create an entire orchestra using everyday items as instruments. Everyone has probably seen buskers using pots and buckets as drums in the street, but you can take this experiment a step further. This is the case for instance of the Vegetable Orchestra, an orchestra created in 1998 in Austria where musicians make their own instruments out of fresh vegetable before every concert. They carve carrots, pumpkins, leeks and peppers to create drums and flutes. Another example would be the Canadian band Walk Off The Earth, that does covers of famous songs, using not only rare instruments like a kazoo, a harpejji, a mbira or a pan flute but also objects like spoons, zippers and whirly tubes to make sounds. Music is art in itself but instruments have also been a source of inspiration for different artists over the years. Sculptors have been using unusual materials to recreate music instruments for centuries. Whether it is a Picasso-inspired cubic guitar made with four necks, two sound holes, and 42 strings, a cat piano created in the 17th Century, or a pipe organ made entirely of ice for a hotel in Iceland, there is no limit to what can be considered a musical instrument. Sound becomes accessory and appearance, synergy between materials, and experimentation with nature, using wind, trees and animals to create original sounds take more importance. If you are wondering what are the most bizarre instruments ever created, you can find them at barnebys.co.uk, with a collection of silent violins, concertinas, a Dital Harp and many other instruments from every era.